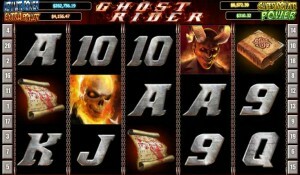 EuroGrand Casino :: Ghost Rider video slot - PLAY NOW! If the introduction of this new EuroGrand Casino slot won’t get you in the mood, then nothing will: “In the dark of night, where hell and earth meet, an unlikely hero will hunt evil down… Ghost rider – get ready for the ride of your life.” Wow. EuroGrand has turned the super Marvel hero into a superb five-reel, 20-line slot that will keep you fascinated for hours with wild symbols, scatters, and a huge jackpot. Indeed, with a main character whose head turns into a torch, can this slot be anything but great?? 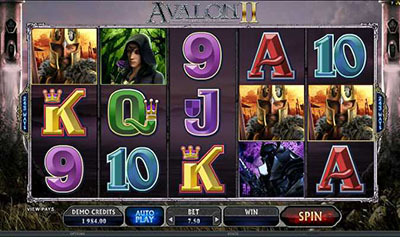 This cool video slot conveys the dark mood of the Marvel comic and combines it with the suspense and thrill of jackpot potential. 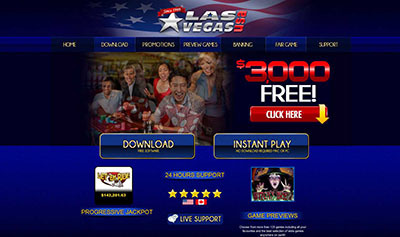 Once you get past the awesome intro, you’ll discover that three Ghost Rider symbols launch the bonus game, which is one of the highlights of this slot. Ghost Rider will light up your life – it’s a blast! ← Rival Gaming’s New 3 reel slot Fire Storm 7 is LIVE!